Image scanned by Felix Just, S.J. Gustave Doré was the popular 19th century French illustrator known for his 'dramatic' depictions. 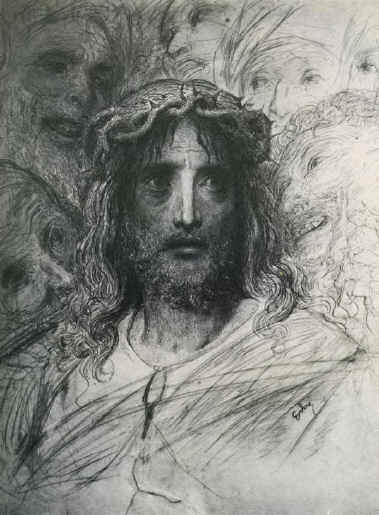 In 1866, he published an illustrated 2 volume work with over 200 Bible illustrations, but his also illustrated numerous other works (Dante's Divine Comedy, Milton's Paradise Lost) and had hosts of other indiviual pieces. His fame continues today, since his works are in the public domain, have been widely scanned, and are easily available for free on the Internet. You will probably recognize his images for their distinctive woodcut style. 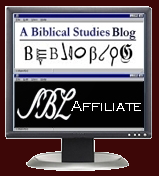 I have collated some of the best ways to access his Bible-related works, noting both ways to obtain images online, to download, or to integrate with Bible software. While Doré was not regarded as an 'elite' artist in his own day and most of his images certainly have a 19th century look to them, he does have some interesting depictions worth considering. Here's an illustration of Jesus (not included in the Bible volumes) that is rather well done, imo. They are also available in the LaParola program (both OT and NT). They can be download from the list of addins at http://www.laparola.net/program/addins.php or easily installed using the Update command of the program.